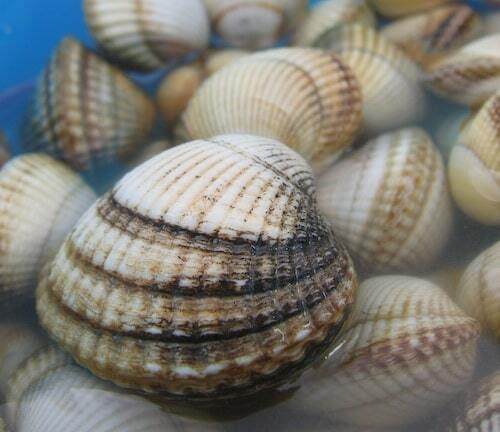 New Zealand cockles are saltwater clams that’s a marine bivalve mollusk in the Veneridae family. 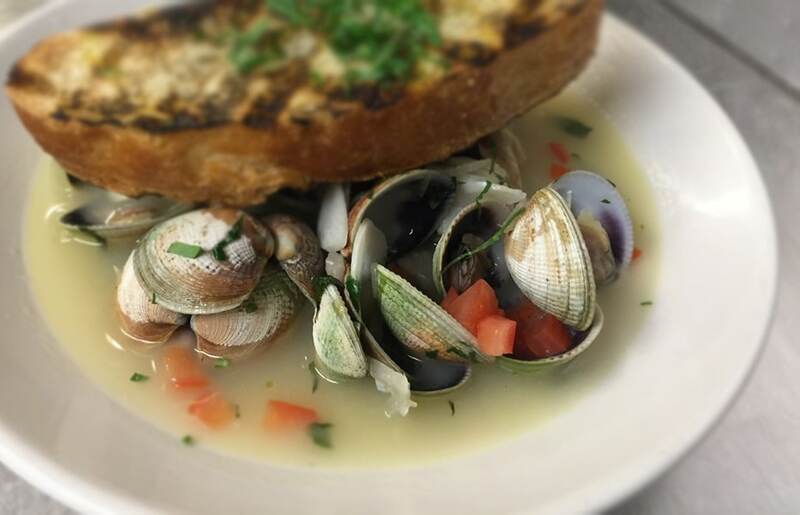 Let your guests know that if they like clams, they will love cockles! 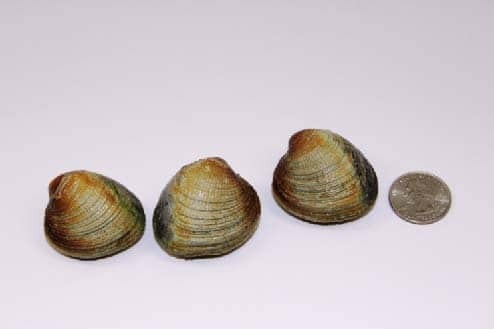 Looking for a unique shellfish with good shelf life for your case? Try some cockles!